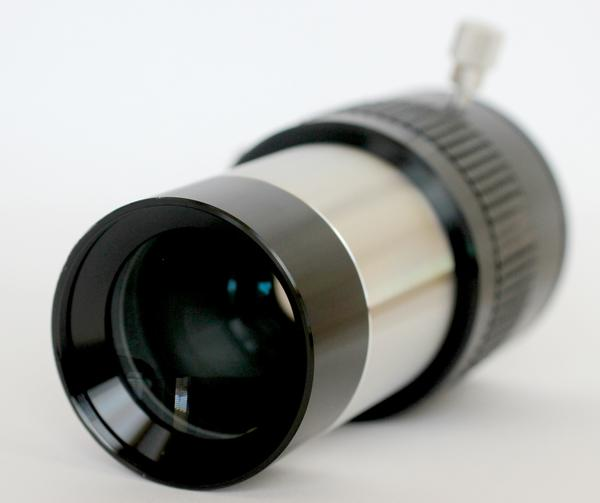 GSO 2'' 2X ED Barlow Lens Is High Quality Barlow Lens That Is Made In Taiwan. 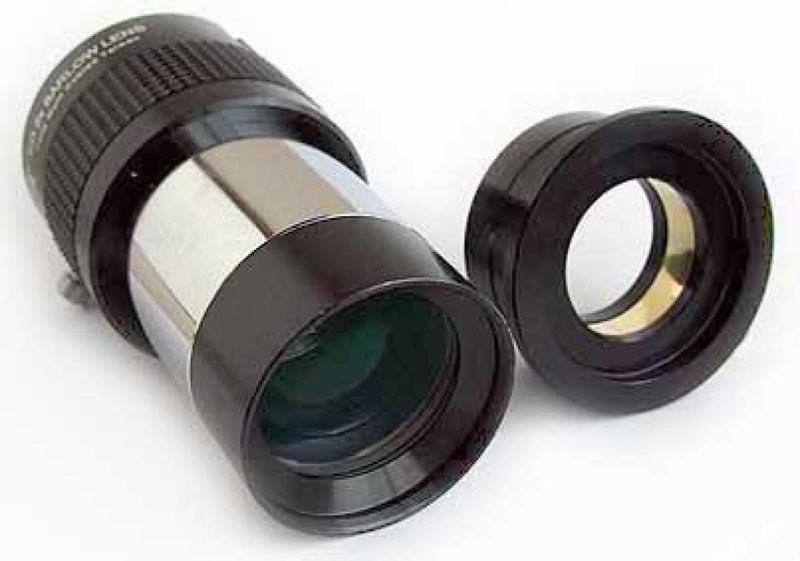 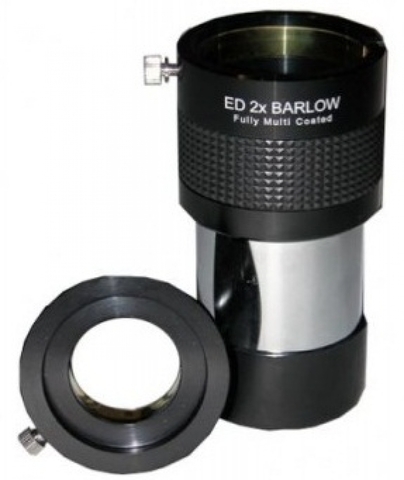 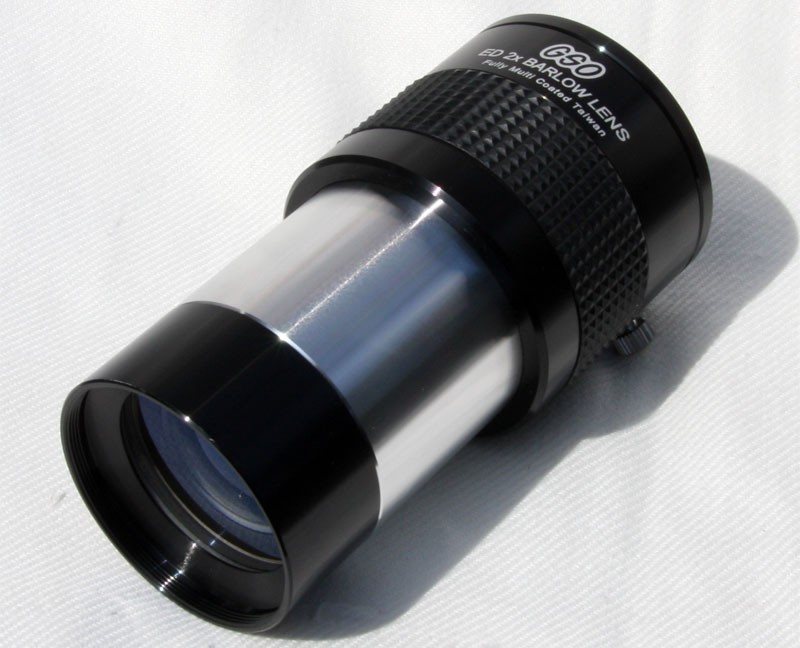 These Barlow Lens Virtually Double Any Eyepiece Magnification. GSO Barlow Lens Are Fully Multi-Coated (FMC), Internal Edge Darkened For Increase Contrast And Solid Built Precision CNC Metal Casing. 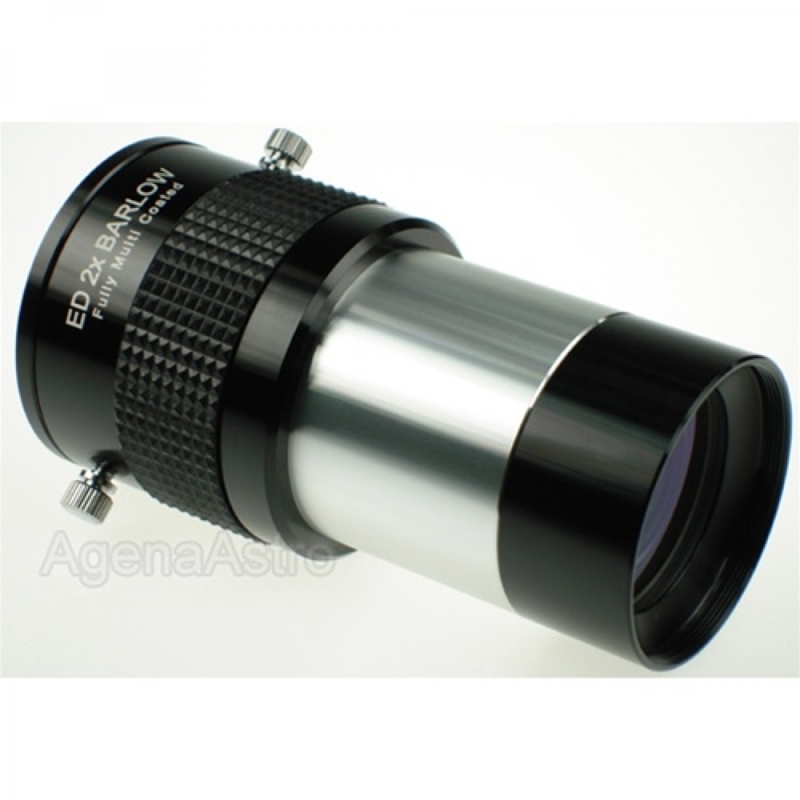 Supports 2'' Wide Angle Eyepiece As Well As 1.25'' Eyepiece With Included Adapter.